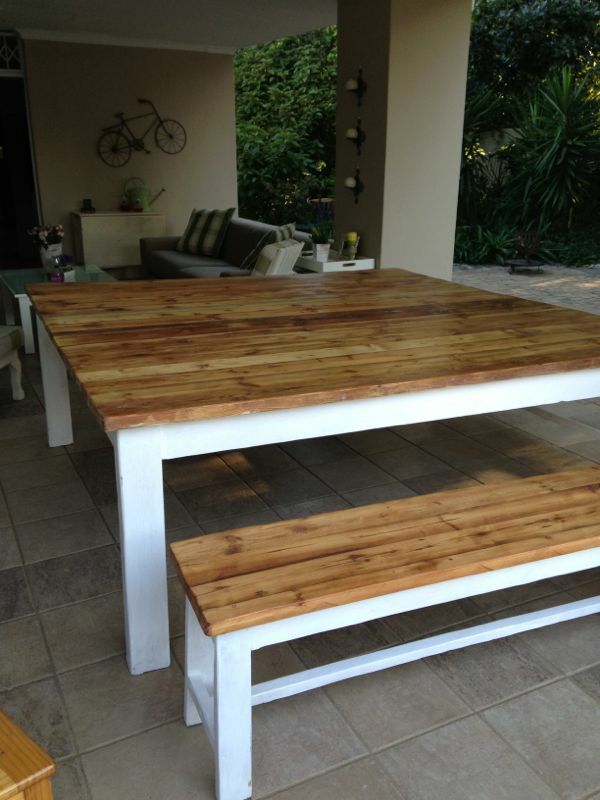 As you already know Jaco and his team are manufacturing our range of rustic furniture from recycled wood – and for every 5th table bought we plant a tree in Linden as part of our Trees for Linden drive, we are one table away from planting our first tree. To add to this we have decided to fully convert all our packaging to 100% recycled material. From our cups, to our lids, to take away boxes, take away cutlery and stirrers will now be made from 100% recycled material. Even though this is way more expensive we have decided that this is simply the right thing to do. We will also distribute our used coffee beans to organic veggie growers in Linden and Greenside from April onwards. We are committed to making Linden greener.